Sara Pelleteri is the K-12 Program Administrator at the University of Texas Marine Science Institute and will be assisting with the education and outreach efforts on the RECOVER program. Her background includes an M.S. in Coastal Sciences from the Gulf Coast Research Lab at the University of Southern Mississippi. 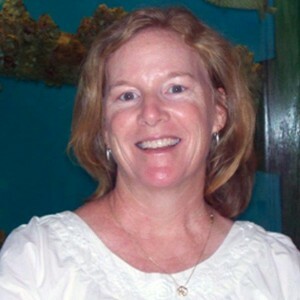 She has over 15 years’ experience in marine science education and has worked in environmental education in Mississippi, Hawaii, and Texas. Sara is excited about helping the public understand the research that is being done in the RECOVER program.